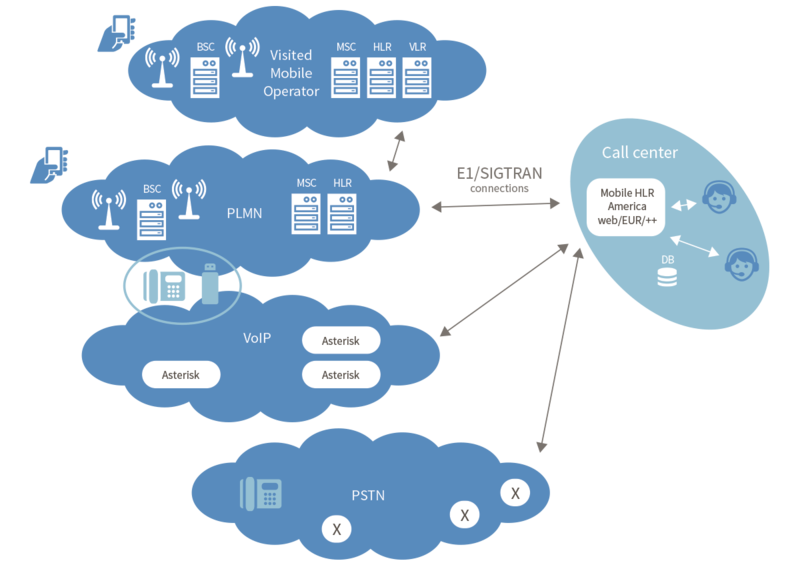 The Netfors Call Center solution provides features for Call Centers to improve business results by lowering costs for calling mobile users and providing features for expanding business into SMS / USSD. Utilize business possibilities in access to Mobile Operators SS7 network by use of Netfors SS7 products. Avoid expensive Call Center calls to Mobile Users outside the coverage area of their own Operator, abroad or in another region.